Account turnover is something that constantly frustrates newspaper ad reps. An advertiser runs, has little success, and moves on to another media, convinced that they just witnessed firsthand what they've heard about print being dead. Or that nobody's buying in this economy. Or that your publication is too expensive. So, a big part of newspaper ad sales is keeping advertisers happy: ensuring that the accounts who are already running get a response (by constantly revisiting and troubleshooting) and by giving those who do drop out a compelling reason to come back into the newspaper and run properly. That's exactly what one newspaper in Toronto, fresh off of my Response Oriented Selling course, did recently when a full-service hotel decided to stop advertising after testing the newspaper. "Teaching your Response Model did exactly what you and your course said it would," said the ad manager. "It showed him the enormous potential if he advertised differently and he was immediately excited." The Response Model allowed the ad rep to slide over from the "vendor" mode to the "partner" mode. 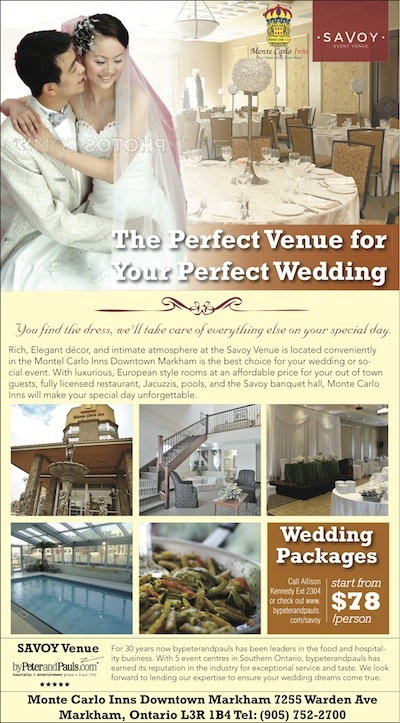 The ad rep worked with the prospect on the overall approach to getting a response, and moved on to find out what people actually care about when choosing one place over another for a wedding reception. That turned into the headline as well as the detail they got into underneath. When the ad rep and manager returned with a spec ad, the account signed a three-month contract for half pages (up from quarter pages previously). "This process went a long way to strengthen our relationship with the hotel and enabled us to add some real value that competitive publications just don't know how to do." 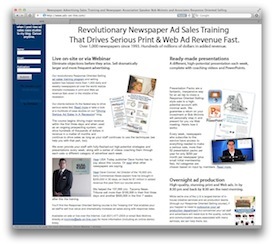 We all know we need to leverage the spec ad to make the sale, but not in the way commonly used by most newspapers, which is simply having designers come up with something attractive and presenting it to the prospect. Sure, that works sometimes, but to sell the larger ads and contracts, it really helps to use non-traditional approaches to eliminate the hard-and-fast assumptions that lead prospects to believe advertising is a risk and that there's nothing wrong with their ad and that it's the newspaper's fault. Next time, try drawing a new, more effective approach to advertising out of them based on their own life experiences. If you do it right, even the most jaded, difficult prospects will become believers and spend the money they need in order to succeed.